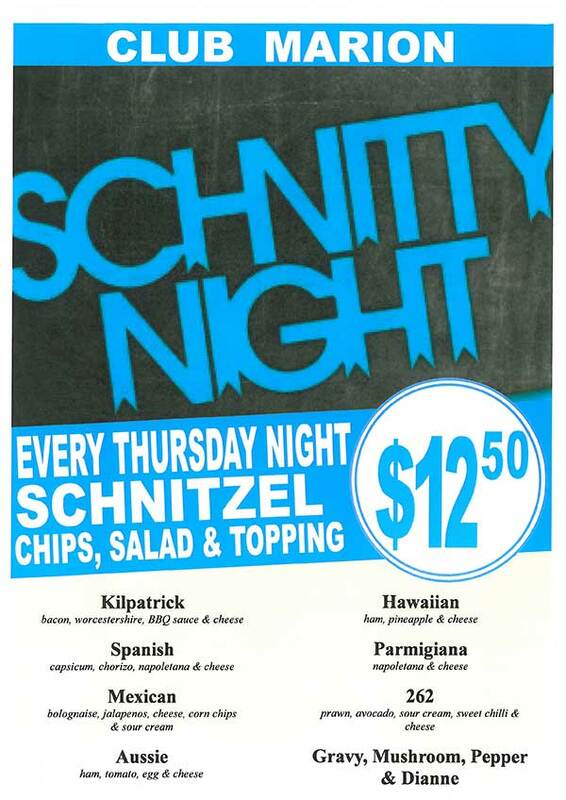 We encourage all those attending to take advantage of the Club Marion Schnitty Night between 6 pm – 7pm. The U18s finished the Tournament in 2nd place going down in the Grand Final to Torrens Valley. The U15s lost their semi to Sturt to finish 4th overall. Great effort by everyone and they all looked like they had fun along the way. Was great to see all the new Rebels wearing the uniform so well. Big thanks to our awesome coaches, team managers, scorers and umps. The teams couldn't take the Diamond without you. As usual the suport from the stands was outstanding - it's great how the whole Rebels Family get behind all our teams! Thanks also to the volunteers who fronted for grounds duty on Saturday. 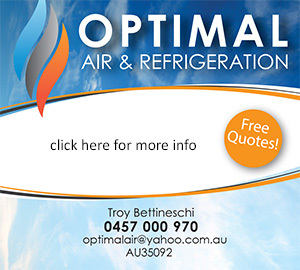 It's starting to heat up so please give our awesome sponsor, Troy from Optimal Air & Refrigeration a call. click on the above image to view his brochure. Our Rebels competing in the 2015 Australian Masters Games from the 3rd to 10th October at West Beach, have been having a successful week on the Diamond. Best of luck to the girls for the remainder off the Games. Please note that you are not fully registered until your $100 registration fee has been PAID. This $100 must be paid by Saturday 17th October to allow you to take the Diamond for Game 1. Softball SA is taking applications for the positions of Starz Assistant Coach and Statistician. This is a chance to work with Australian Womens Head Coach Kere Johanson. We have the following to give away to a good Softball home. 1 red Easton kit bag. Reminder: Order your pants NOW! Don't forget U13's and above (U11's will wear shorts) need to order their navy pants for the upcoming 2015/16 season and onwards. Emmsee Sports make our pants locally, so you will need to visit Ros to measure you up for your pants. There is no need to make an appointment, just pop in and ask for Ros any day except Wednesdays. They are open from 8.30am to 5.00pm each day (to 6.00pm on Thursdays) and 8.30am to 1.00pm on Saturdays. Payment is to be made directly to Emmsee, upon collection of your pants. Cost is $45.